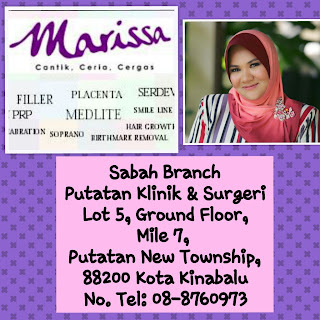 Great news for Sabahan...You don't need to take a flight to the peninsular to enjoy our treatments..
Come and meet our specialist right here in Kota Kinabalu! Enjoy our Ramadhan's discount too! !